Movie fans may be waiting on Aaron Sorkin and Danny Boyle’s Steve Jobs biopic, but another Jobs-related project arrives in theaters today. And, boy, is it not a film Apple is happy about! 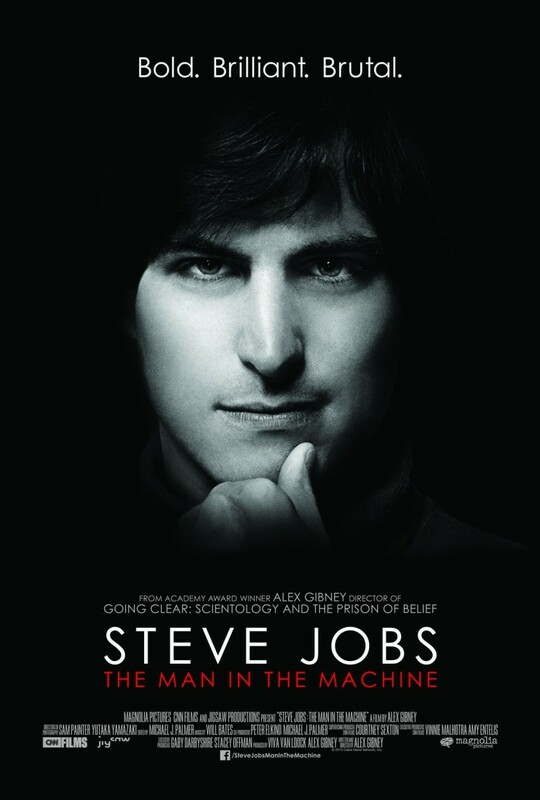 Titled Steve Jobs: The Man in the Machine, the feature-length documentary is directed by Oscar winner Alex Gibney, who has previously made docs exploring the dark side of Enron and the Church of Scientology. Yep, you can probably see where this one is going! Jobs certainly wasn’t faultless, and I’ve long been a fan of Gibney’s work (his 2007 documentary Taxi to the Dark Side, about the death of an Afghan taxi driver while being held at the Parwan Detention Facility, is absolutely worth checking out), but I’m somewhat concerned about The Man in the Machine. You get the picture. On the plus-side, the movie appears to be full of great quality archive material which, while not new, most of which you’ve probably seen before in low-resolution YouTube clips. That alone should be a reason to go see The Man in the Machine. This entry was posted in Apple news and tagged Alex Gibney, documentary, Steve Jobs., Steve Jobs: Man in the Machine. Bookmark the permalink.